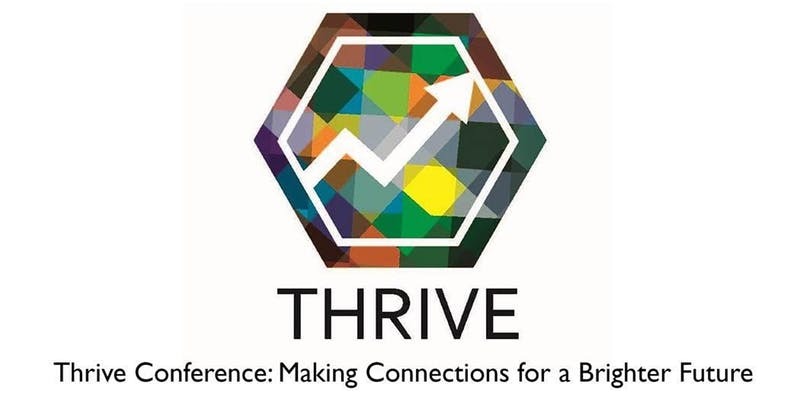 Philanthropiece is excited to participate in the 4th Annual THRIVE Conference where we will share resources about our Community Savings Group Program! The 4th Annual THRIVE bilingual conference is aimed at helping Boulder County residents that need to build assets such as homes, businesses, post-secondary education, health insurance, and social justice. Participants will learn about resources that are available to them and will leave the conference with clear next steps. The one-day conference main topics are Business, Education, Money Skills, Health, Taxes for Business Property, Social Action, and Asset Building. It will feature workshops and panels presented in English and Spanish, which are designed as a follow-up to the workshops. There will also be opportunities to gather information during the resource fair.